You are here: Home / Archives / What is Content Marketing made of? How important is content marketing and what factors come into play when a content marketing campaign is designed. A trend growing stronger in the world of content marketing is designing custom content for brands and businesses which speaks directly to the customers for maximum effect. 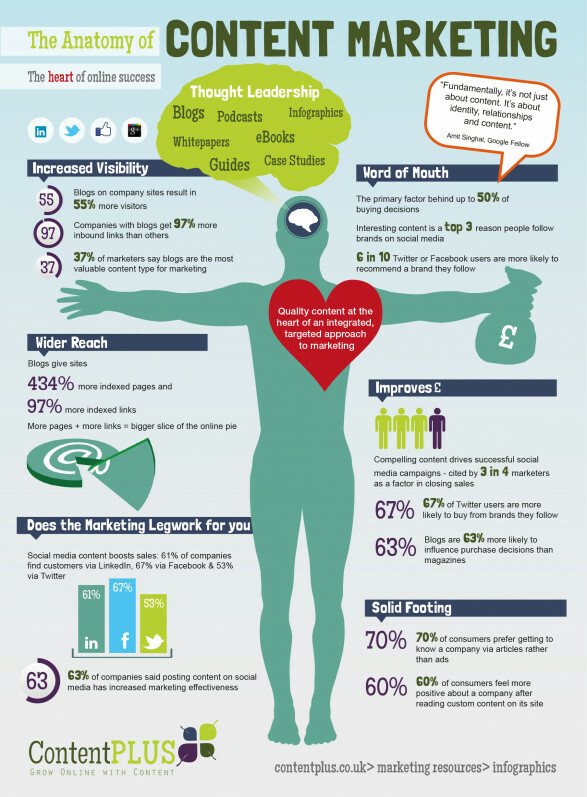 This infographic is a good way to see how content marketing is working for people in the world. In the age of rapid globalization and borders growing thin, online content marketing presents opportunities for businesses to develop their networks all over the world. Why Should B2B Marketers Work with a Content Marketing Agency?